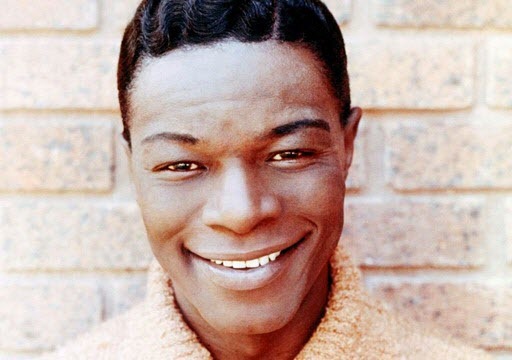 http://www.youtube.com/watch?v=9slDDD5nrqc The King Cole Trio (Nat Cole, piano; Oscar Moore, guitar; and Johnny Miller, bass) performing “Gee, Baby, Ain’t I Good To You” with vocal by King Cole. This is their second master from the historic first session of November 30, 1943. A great arrangement, this is the definitive rendition of this classic by Don Redman and Andy Razaf. Simply the greatest edition of the Trio and the greatest small jazz unit of that era of 1942-1947.